Alex received the best Christmas present from his Uncle Charlie – Santa’s very own pipe. But when he tried to share his evidence with the world, he was met with pranks from non-believers. Alex sets out to prove Santa is real. 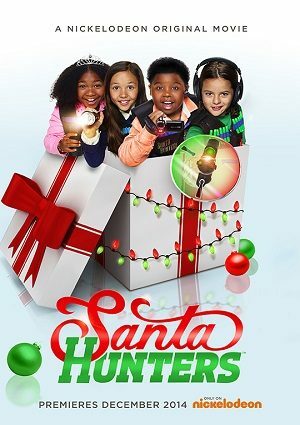 can you leave a schedule print for Santa Hunters in 2018 for Nickelodeon(Thanks To Nickelodeon). this would be awesome thank you.